That quote by Hubert Selby Jr made a big impact when I first heard it many years ago and it has stayed with me ever since. It’s been rattling around my head recently, thanks to this Chronicle 90 project that we are currently on. I’m sure all 7 of us (our eighth member will join us at the end of the project) have analyzed our lives through this experience and most have realized just how uneventful our lives are. Sure we can all blog about the exciting things that happen once in a blue moon, but mostly it just feels like putting your foot to the floor in first gear while sitting in a carpark full of snow. But I know I will want to do it all again someday. 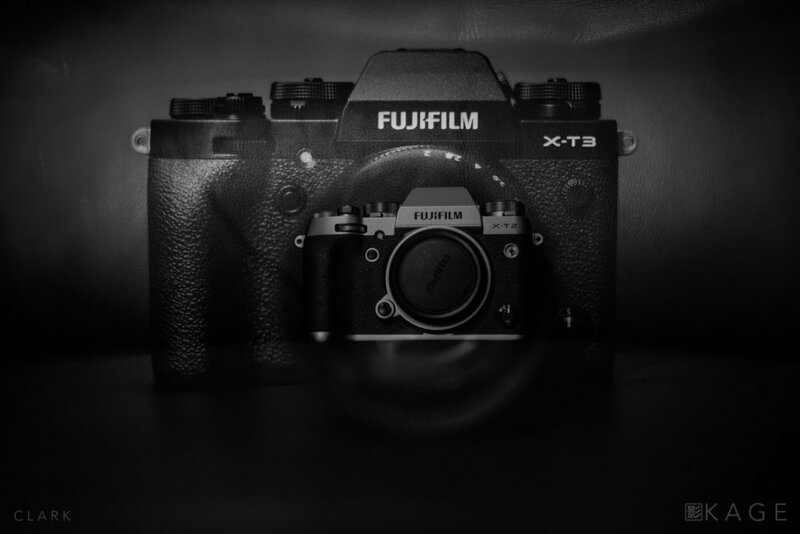 This week: Kids on holiday, but with plenty of homework, Lots of driving, a trip to the cinema, a storm that caused a fair bit of damage, a notebook that just isn’t filling up as fast as it used to, and of course the X-T3. But now it’s time to hit publish on this post and start prepping my gear for tomorrows shoot.